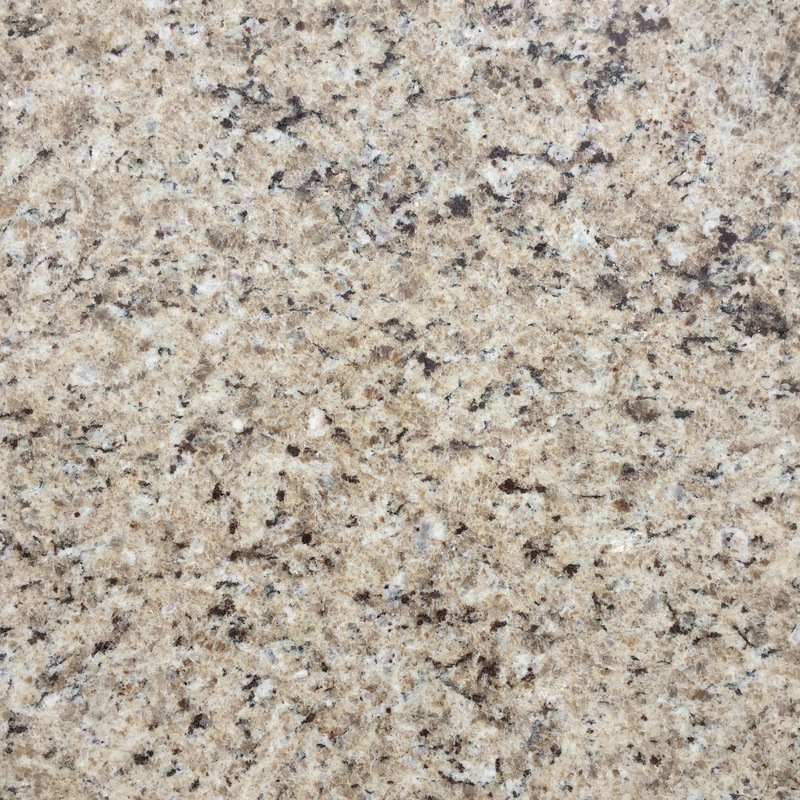 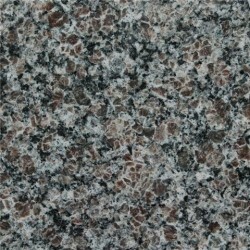 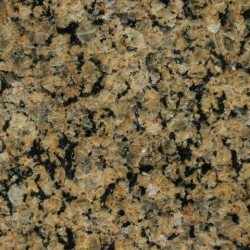 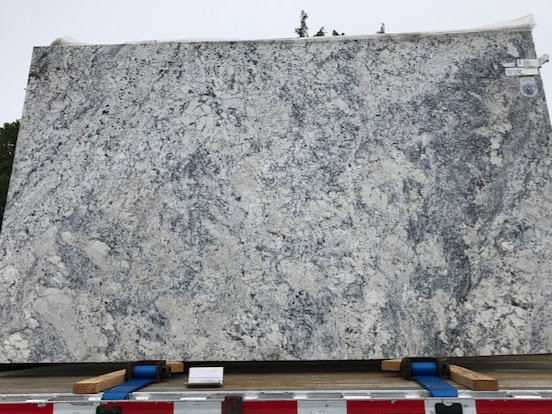 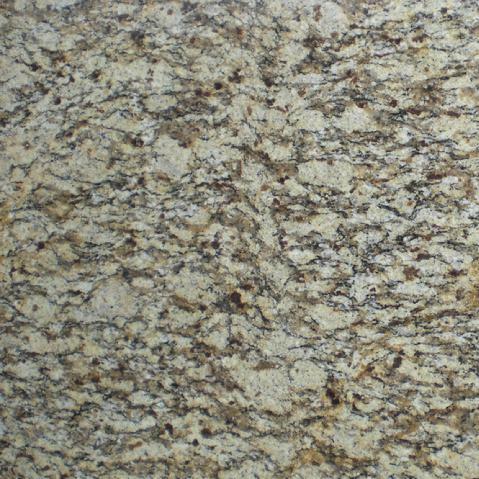 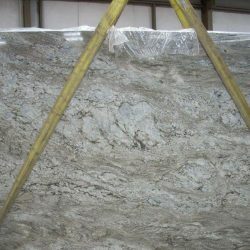 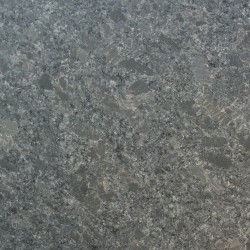 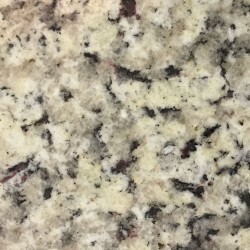 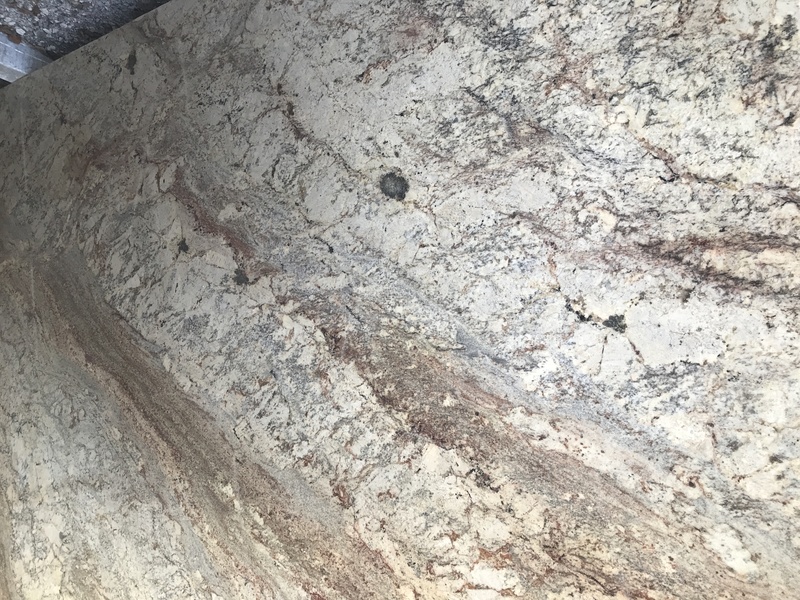 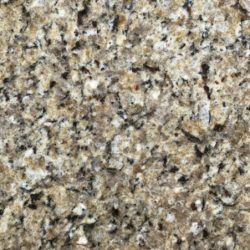 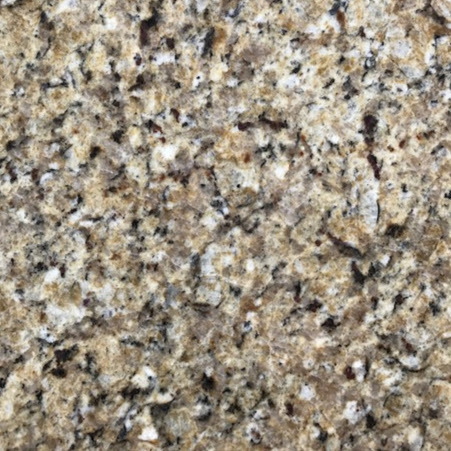 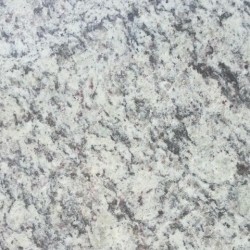 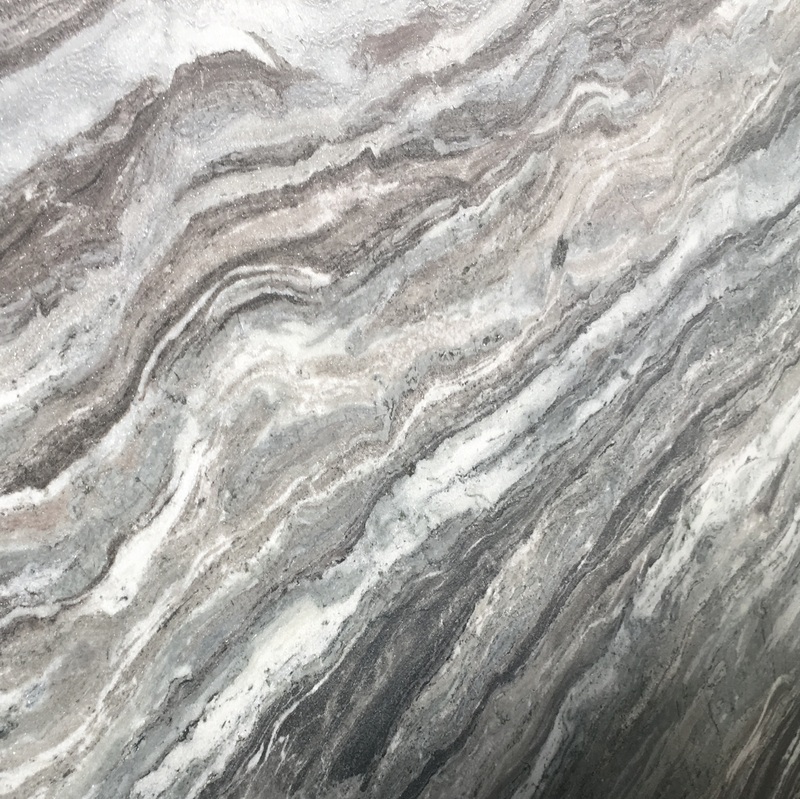 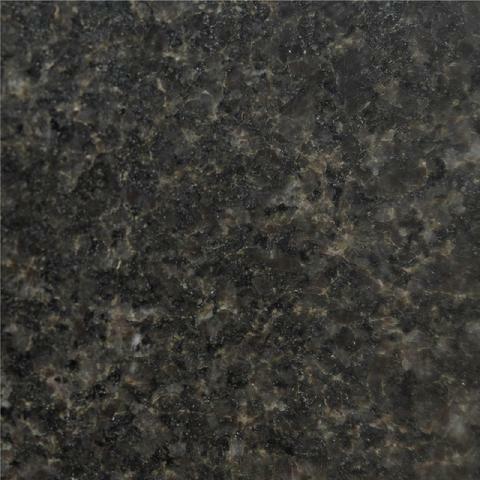 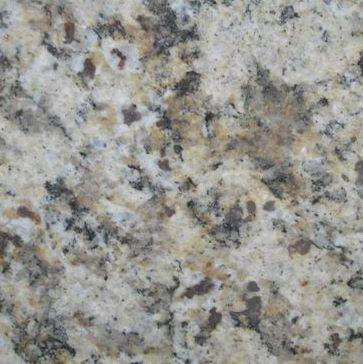 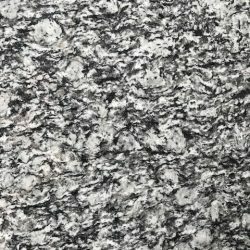 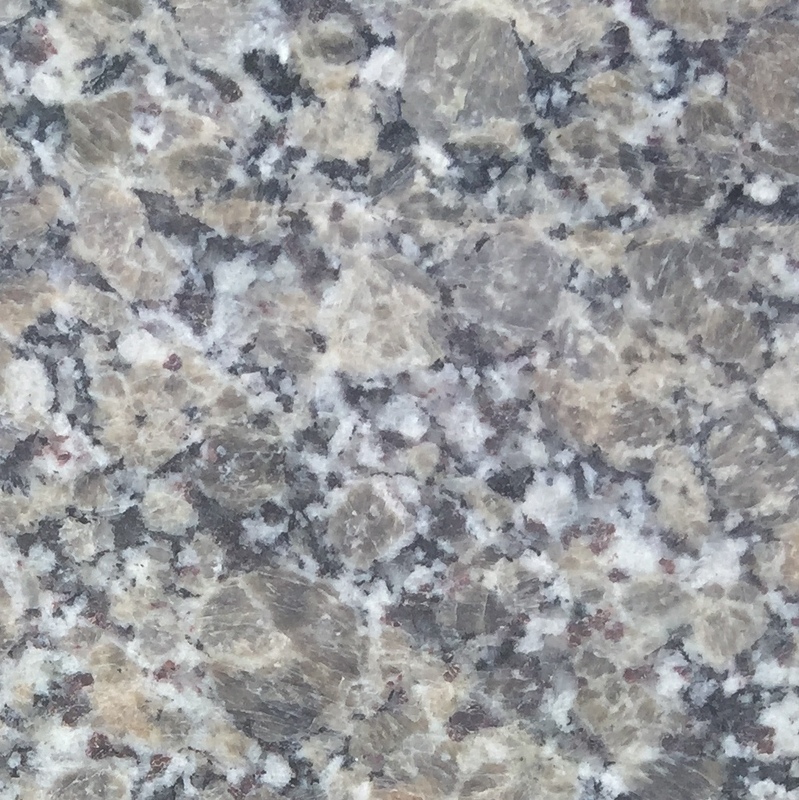 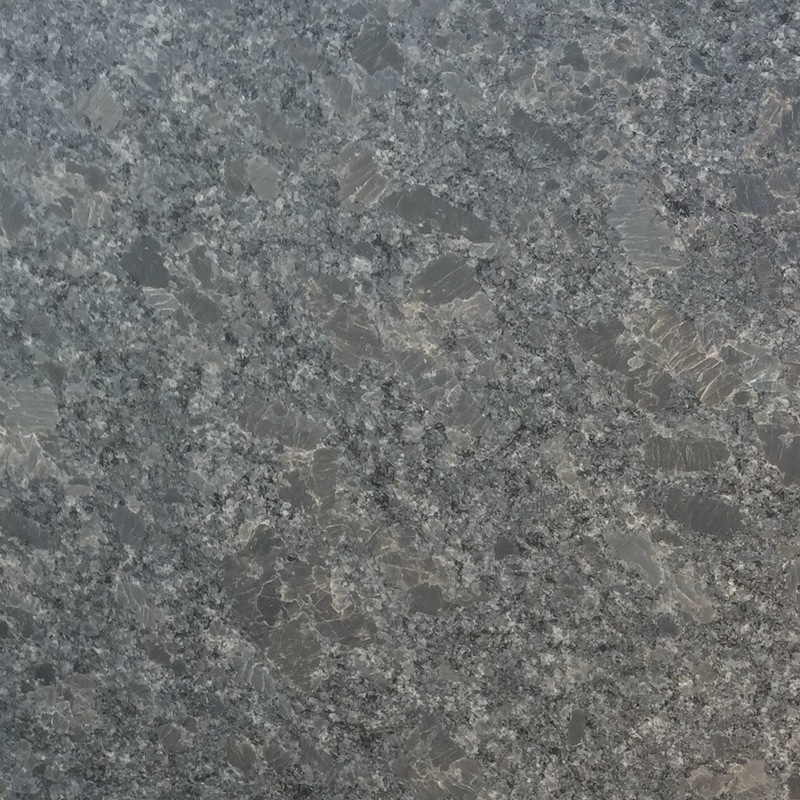 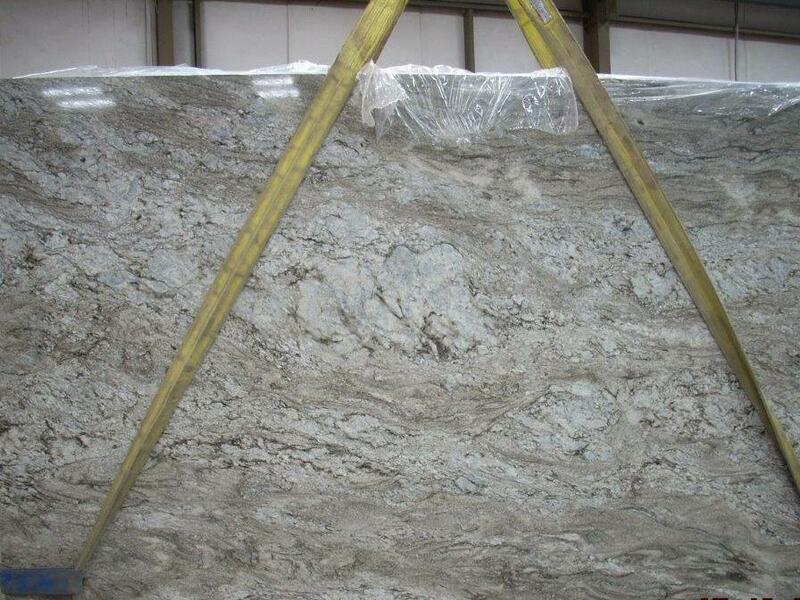 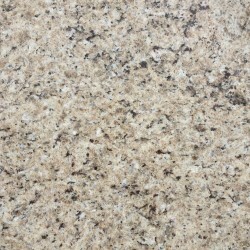 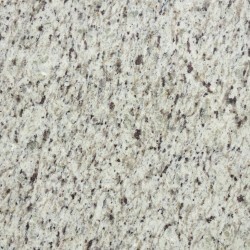 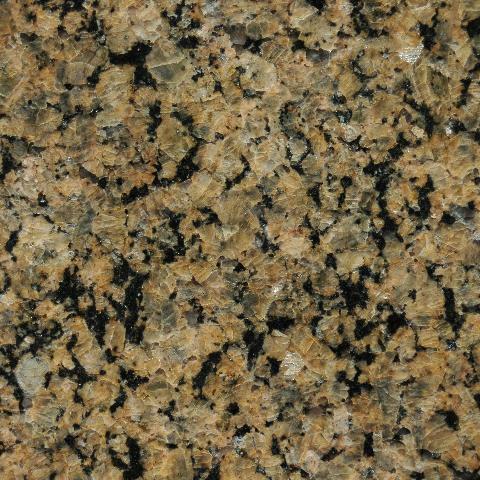 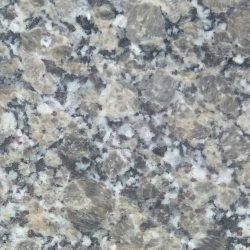 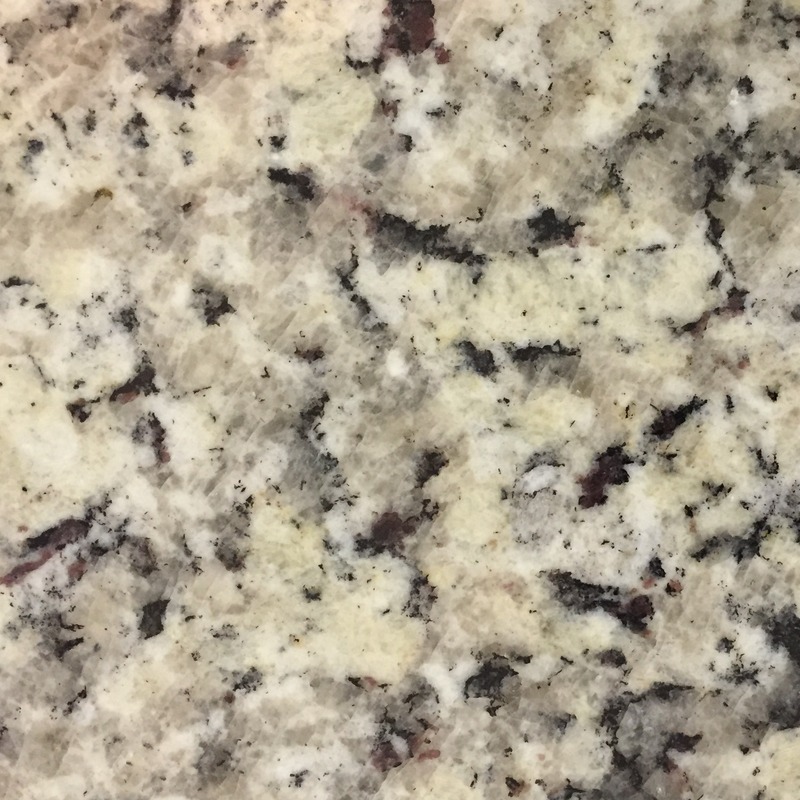 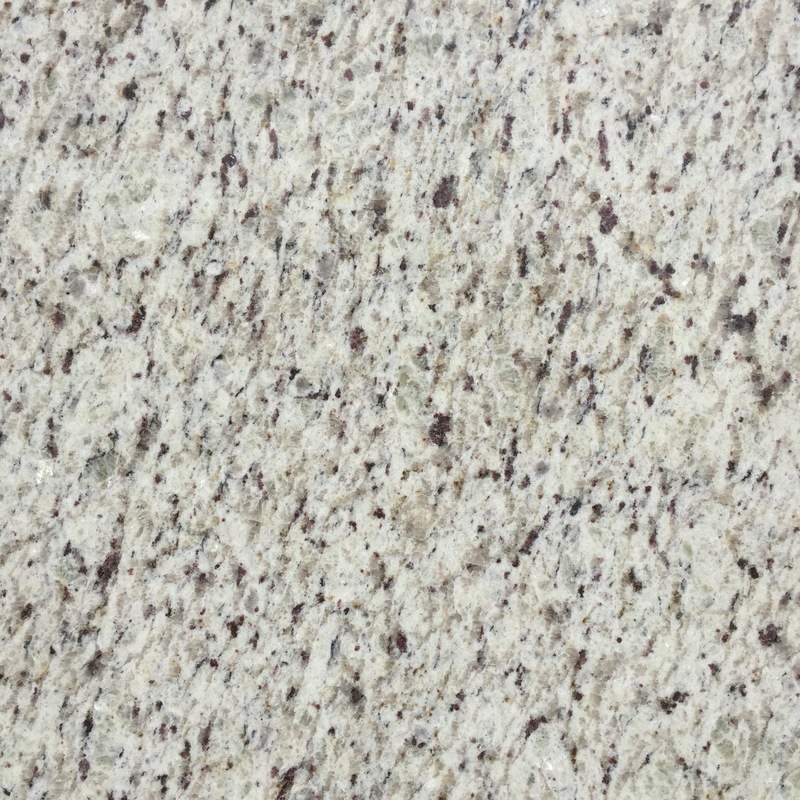 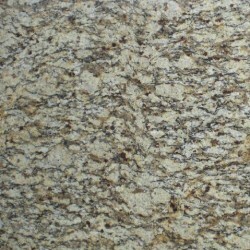 Choose from one of our stock 3cm granite colors to get the best price and availability. 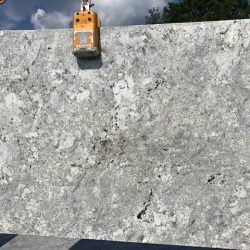 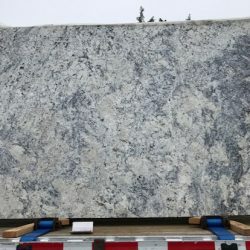 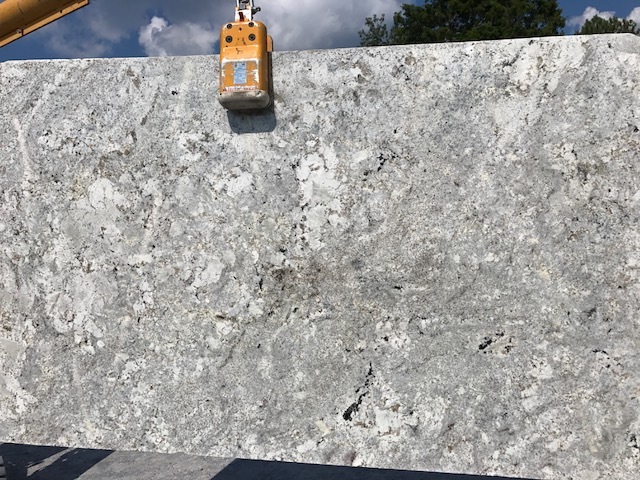 Classic Colors include: New Venetian Gold, St. Cecilia, G. Napoli, Tropic Brown, Giallo Ornamental (dark and light), White G (giallo ornamental white), Caledonia, Black Pearl, Venetian White, Napoli White, Butterfly Beige, Water Waves, Silver Pearl Leathered (premium finish) and Fantasy Brown Marble Leathered (premium finish). 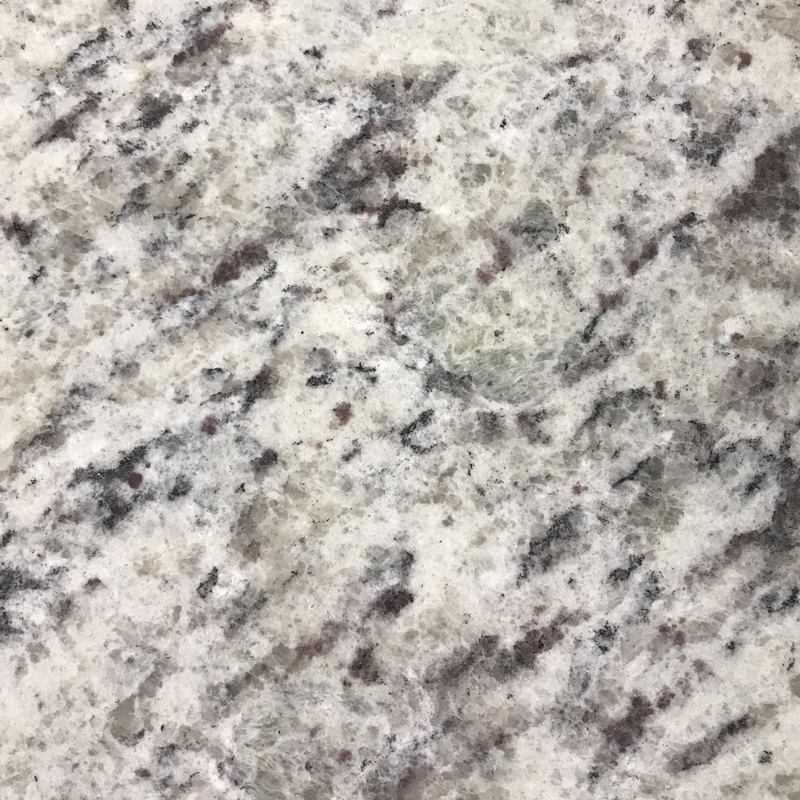 Exotic Colors include: Typhoon Bordeaux (Tuscany), Bordeaux River, Andino White, White Ice, and Blue Dunes. 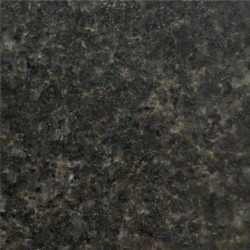 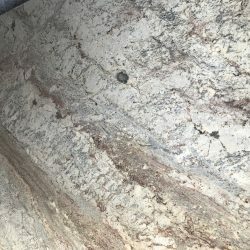 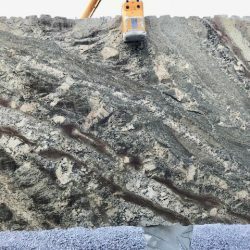 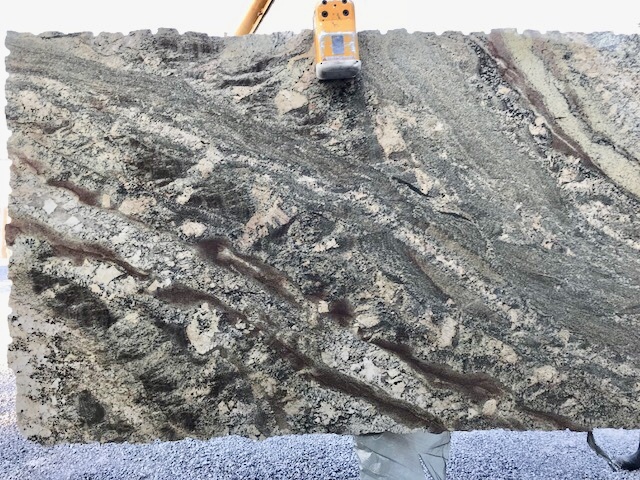 Most granite is also offered in a textured finish.